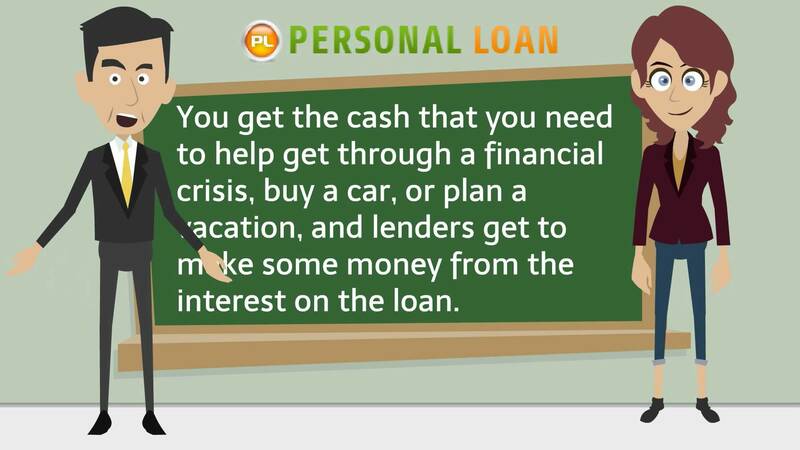 When you're in need of money, but you don't have enough money, you can turn to a personal loan. Today, the personal loan application process is easier than ever before. You just spend a few minutes to submit an online application or apply through SMS. And then, you can get the fast cash from them. Taking the personal loan is easy now as most of the banks have provided the beneficial personal finance for the loan seekers at a low rate of interest. A personal loan is considered a better choice among the other options as the borrower gets a huge loan amount at a relatively low rate. With this option, the borrower can avail a lot of funds in an organized manner while satisfying his immediate needs. But how does one know what are the best personal loan interest rates in India? With these few steps and some research to get the best rates. A personal financial credit is best known for its low rates and higher principle amount. The various institutes will offer various interest rates on this financial aid. These rates will also be based on your requirements. But to get the best personal loan interest rates in India, you will need to compare the offerings of the other financial institutes. These interest rates will differ by the market conditions, loan amount and many more factors. But you must select the one that is most favorable to your needs. Choose The Right EMI As Per Your Needs. The EMI allows you to repay the loan amount on a monthly basis. However, you will need to check the right rate with your preference. If you are not careful, you may end up paying most of your salary in paying off the loan, without allowing you to save for the future. Additionally, this will prevent you from applying for any other loan shortly unless you pay off the loan. With the right EMI rate, you can easily pay back the loan amount while allowing you to save for the future. Check for a Favorable Principle Amount and Interest Rate Ratio. A personal loan is an ideal solution to satisfy any of your financial obligations. However, if you need to select the best loans, you will need to consider a few facts before deciding on the right loan package. Once you have considered these factors, you can apply for your ideal loan and repay the amount with considerable ease in no time.